MarketSaw - 3D Movies, Gaming and Technology: AVATAR Update: Sequels Pushed Back 1 Year - Cameron Buys Giant Studios - Further Insight From Source!! AVATAR Update: Sequels Pushed Back 1 Year - Cameron Buys Giant Studios - Further Insight From Source!! Cameron in Wellington, NZ - Jan 12, 2014. Peter Jackson in background. Well I had heard rumors that this was happening, but nothing was solid enough to publish so I let it slide. Now it is official and James Cameron has pushed back the AVATAR sequels 1 year. AVATAR 2 is now slated to screen around Christmas 2017. So what does this mean? It means the movies are technically complex. It means the stories may not be as complete as previously thought. So let's talk about it being technically complex. How about complex enough for Cameron to go out and buy Atlanta based Giant Studios? Yes you heard right - Lightstorm Entertainment is going to close down that facility and take their intellectual property in house, including Giant's talented creative team. This is a big deal folks. Giant was a world leader in motion capture technology and this gives Cameron a tremendous sandbox with which to play in - with more autonomy. Now here's where I have gotten some information from a top source that plugs into this. As you know by now, extensive amounts of AVATAR 2 will be underwater (as of now of course - another year can bring about changes). My source says Cameron will be shooting scenes based on a triage of complexity: The harder scenes will be done first to allow ample time for post-production. That means mo-cap / perf-cap. There is a tremendous amount of mo-cap to be done and this is where Giant's talent comes in. Cameron now has an army of experts at his beck and call. Plus he has consulted with Andy Serkis' The Imaginarium for the use of some advanced techniques. It's all very exciting! However it is also time consuming and thus the delay. Shooting mo-cap for underwater scenes is going to be very tricky and has got to be done right. 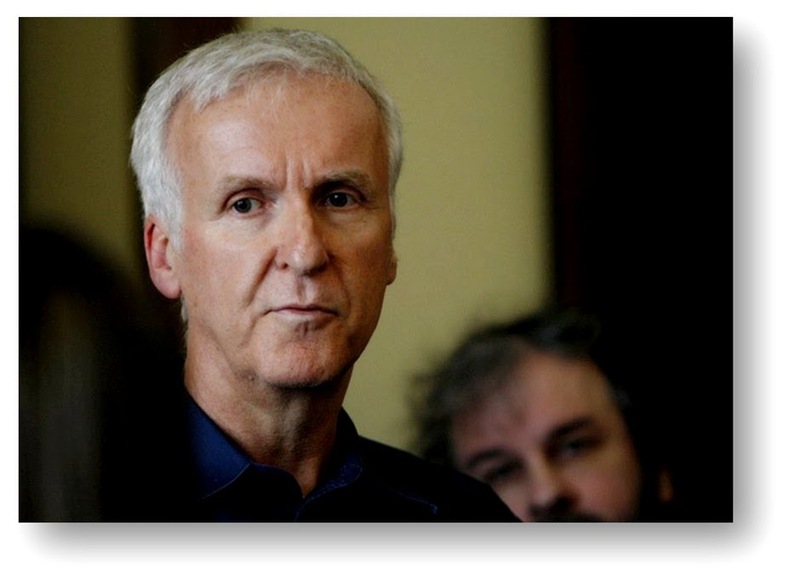 Better than right - James Cameron right. Let's talk story. My source says there will be the exploration and magical moments, but there is also the retribution of corporate Earth and Stephen Lang. His words: "It's going to be the most elaborate production in cinema history, bar none." I believe him. He's one of my top sources and besides - Cameron with an astronomical budget will deliver far and above our expectations, I'm sure. He always has. I'll have more for you as soon as I can. Some of this is breaking news - other bits are just nicely plugging in now. It is certainly a clearer picture - but too bad for audiences, it'll be another year to wait.